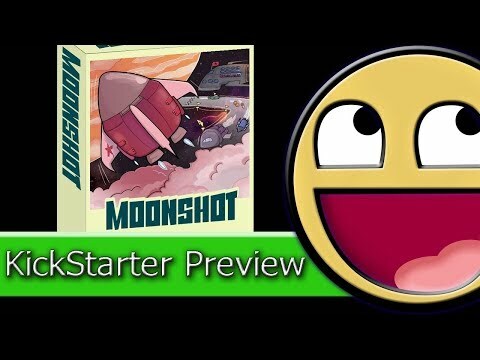 Moonshot: Lunar Solace társasjáték - Magyarország társasjáték keresője! A társasjáték érték! 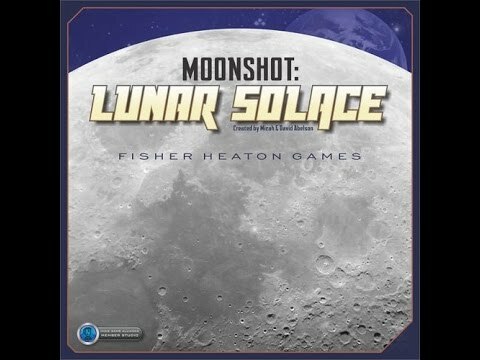 A Moonshot: Lunar Solace egy remek társasjáték, 3 - 5 játékos részére, az átlagos játékidő 45 - 75 perc. A társast, 12 éves kortól ajánljuk kipróbálni. A játékmenet erősen épít a kockáztatás, a forgass és mozgass és a vedd el mechanizmusokra. Gianrix was once the bustling center of life and abundance in this system, but it was taken for granted. They were wasteful and depleted all the planet’s natural resources. Now it lies in ruin, a barren wasteland visited only by thrill seekers and outcasts. Yutera is the only habitable moon of Kridana, the largest planet in our solar system. Though the planet is inhospitable, the moon boasts an incredible climate, fertile soil and a host of natural resources. 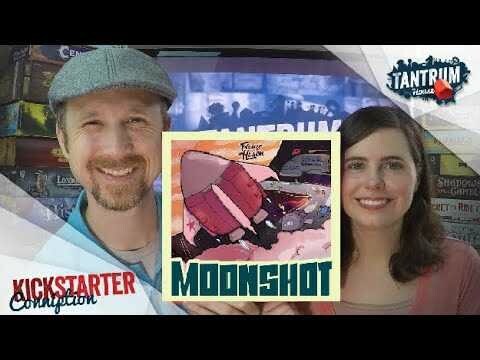 We are grateful to have been given new life on this moon, and in celebration of arriving here we honor the founders with the annual Moonshot Race! Symbolic of our epic journey, it is a great honor for Squad Commanders to win the trophy for finishing the race first. But things are not always as they seem, as each Squad can and will be found at remote outposts wagering on the outcome of the race! As is often the case, the true victor is the one who wins the most Yuteri. 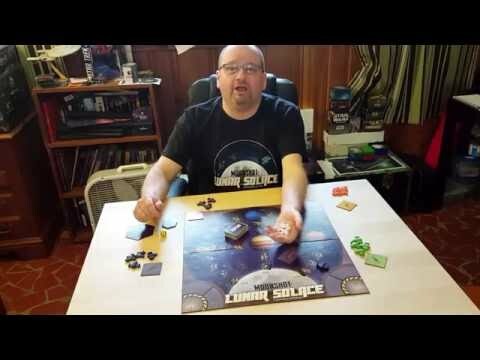 Moonshot is a fast-paced space race game driven by dice. Players earn points throughout the race and will also attempt to win points by wagering on the outcome. Be the player with the most points - reverting back to Yuteri - to win the game.